Firstly, looking for hotels and leisure refurbishment? SFM offer a variety of refurbishment options, as well as security services. All of our projects show attention to detail and quality whatever the venue. For example, the extensive hotel refurbishment completed at the Radisson Hotel and the focus on bedrooms, bathrooms and corridors. Whether it’s the complete installation of a contemporary interior or the exacting standards required by a national chain… The responsible renovation of a one-off traditional building and anything inbetween. SFM can provide the skills, experience and trusted delivery to ensure minimum inconvenience and maximum quality. We have extensive experience in delivering to all sectors including, Bars and Restaurants, Betting and Gaming organisations. 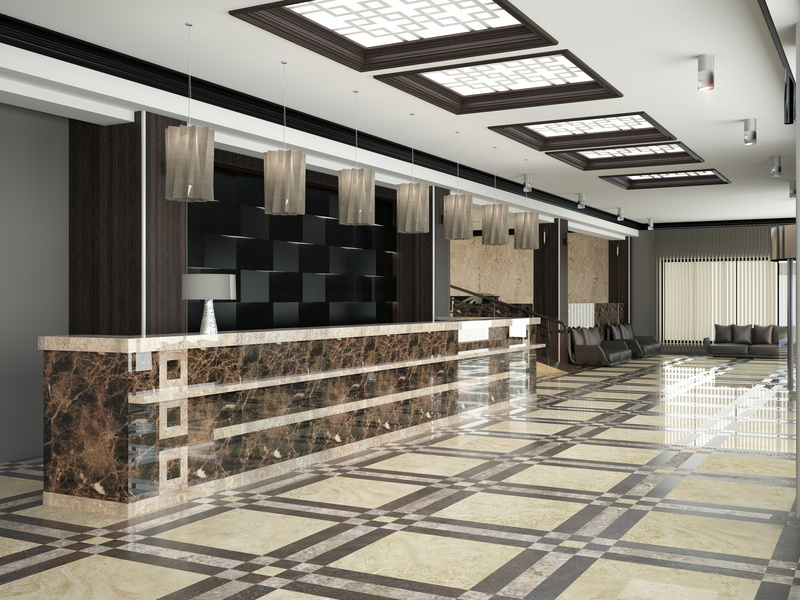 So, if you’re looking for hotel and leisure refurbishment – Go for SFM!